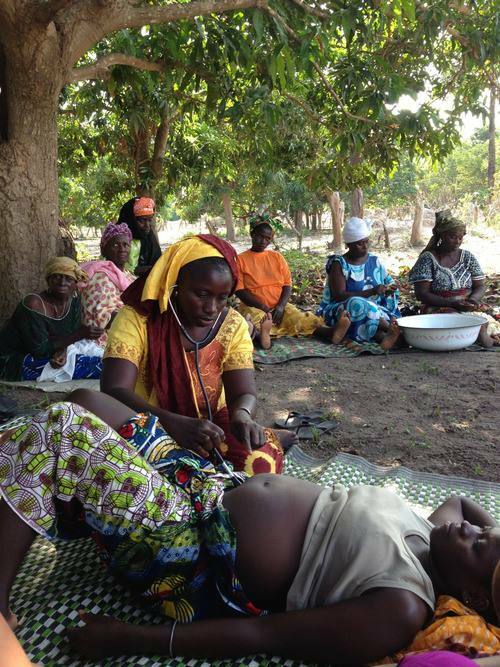 Julia Nakad, Hesperian blog coordinator, for the African Birth Collective, describes how the African Birth Collective collaborates with communities to support healthy mothers and newborns in Senegal. The African Birth Collective has also undertaking a translation of Hesperian’s A Book for Midwives into French. A long list of midwives from the Congo, Burkina Faso, Haiti, Guinea, and other francophone locations eagerly await its publication. The Collective anticipates it will have “a massive impact on midwifery practices,” since there are very few French language training materials available that are suited for rural birth attendants. Unlike other resources, A Book for Midwives is simply written, easy to use, and contains many helpful illustrations that reinforce difficult concepts and valuable skills. Find out more about the work of the African Birth Collective and their partner, Mother Health International. Global Health Africa blogger, Sophie Okolo, provides an overview of albinism in Africa. Her goal is to focus and raise awareness on the health issues affecting albinos. My recent fascination with Lupita Nyongo, a 2014 Academy Award winner among other prestigious film awards, is nothing out of the ordinary. Some of us admire certain celebrities for their work especially when they tackle an issue that is of great importance. In 2009, Lupita wrote, directed, and produced the documentary In My Genes, about the treatment of Kenya’s albino population, which played at several film festivals and won first prize at the 2008 Five College Film Festival. While In My Genes delves into the prejudices that surround albinism, my goal is to focus and raise awareness on the health issues affecting albinos in Africa. 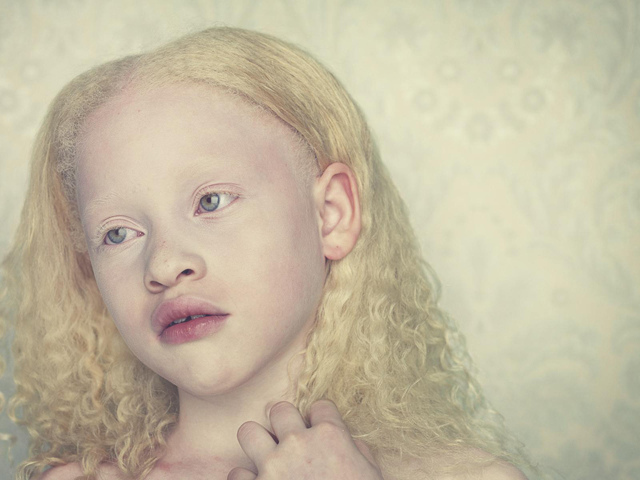 Albinism is a defect of melanin production that results in little or no color (pigment) in the skin, hair, and eyes. Growing up in Nigeria, I noticed a number of people with albinism but was oblivious to the many health challenges they faced as a result of their skin pigmentation. Like the people in Lupita’s documentary, they always had problems with vision (not correctable with eyeglasses) because albinism affects eyesight. With no melanin in the eyes to sieve light, people with albinism struggle to sieve light which leads to astigmatism, an optical defect caused by the abnormal patterns of nerve connections between the eye and the brain; and the struggle to see in bright light. In Kenya, people with albinism are grouped with the blind and the visually impaired although many people with albinism are legally blind. Africa is the hottest continent on earth therefore people living with albinism are prone to skin cancer due to the sun’s harmful rays. Agnes Muthakye, the main protagonist of In My Genes, always covered the top half of her face to protect her skin from the sun’s harmful rays. Unlike other populations, the skin of an albino does not acquire a tan when exposed to sunlight. Instead, it remains light which poses a greater risk of skin cancer. In tropical countries like Kenya and Tanzania, those who do not use skin protection may develop life-threatening skin cancers which reduce their life spans considerably. Sunscreens are a much needed commodity in regions that have any number of people living with albinism. Unfortunately, the lack of sunscreens and availability of low quality sunscreens only worsen the health conditions of albinos especially since skin cancer is a leading cause of death among albinos. Despite these issues, organizations such as the Albino Foundation (TAF) is doing great work to improve the health and social well-being of people with albinism (PWA) in Nigeria and the world. Among other ongoing programs and initiatives, TAF provides free treatment and rehabilitation to poor and indigent albinos who cannot afford the high cost of preventive skin care management and treatment. Also, the Regional Dermatology Training Center housed at Kilimanjaro Christian Medical Center (KCMC) became the first facility to produce a Tanzanian-made sunscreen. The low cost of manufacture allows the operation, which is supported by donations and supplied with raw materials by the chemical company BASF, to distribute sunscreen for free. African societies need to prioritize the needs of people with albinism. In the United States, most people with albinism live normal life spans and have the same types of general medical problems as the rest of the population. Increasing the use of sunscreen lotions rated 20 SPF or higher, optical aids, sun hats and sun-protective clothing will improve the quality of life of people with albinism. Moreover, the continent needs to train and retain more optometrists or ophthalmologists with experience in low vision. Hospitals with specialization in dermatology and ophthalmic health should also be a goal for African societies. Ultimately, albinism is not preventable but quality of life can be improved for people with albinism especially if everyone does their part. Midwives are key partners in reducing maternal and newborn deaths in Africa. GHA contributor, Leigh Bernstein Reardon, makes a case for increased support for midwife training programs. A quick Google search revealed that there are dozens of trained OB-GYNs in the 0.5 square-mile zip code where I work in New York City. Comparatively, Malawi, for example, has less than 20 trained OB-GYNs in the entire county. Another quick Google search led me to this statistic: a woman’s lifetime risk of dying as a result of pregnancy or childbirth is 1 in 39 in Sub-Saharan Africa, as compared to 1 in 4,700 in industrialized countries. Leaving behind (for now) all of the obvious disparities that these facts represent, what comes to my mind first is that these figures—the number of trained health care providers and maternal deaths—are inextricably linked. Recognizing the dangerous combination of limited physician training programs and the high prevalence of brain drain the African continent faces, global health experts are calling for increased support for midwife training programs. Midwives can provide critical care in places where no other health infrastructure exists. According to the United Nations Population Fund (UNFPA), “Midwives can help avert two thirds of all maternal deaths and half of newborn deaths, provided they are well-trained, well-equipped, well-supported and authorized.” They not only deliver care during pregnancy, labor, and postpartum, but can provide front-line access to family planning and HIV/AIDS services. Midwives can also help reduce the need for emergency care by managing complications before they become critical. Importantly, midwives can be trained in 2-3 years, as compared to the 8-9 years it can take to train doctors, meaning they can provide more immediate care to women in need. UNFPA’s State of the World’s Midwifery Report 2011 is the first comprehensive analysis of midwifery services and issues in countries where midwives are needed the most. Based on data and information from over 50 countries, the report highlights current issues facing the midwifery profession and urges governments, the international community, regulatory bodies, and training facilities to invest in the health of its mothers. Among the report’s key findings is that the global community lacks as many as 350,000 skilled midwives in order to meet the needs of women globally. The report also notes the importance of including midwives in costed maternal and child health plans, and health care policies. State of the World’s Midwifery Report 2014 will be published in June. One movement working to increase the number of trained midwives is Amref’s Stand Up for African Mothers Campaign. Launched in 2011, the campaign seeks to help African nations meet Millennium Development Goals 4 and 5 by training 15,000 midwives in 13 countries by 2015. According to their website, Amref has trained over 5,000 midwives using a mix of conventional and distance learning techniques. In an effort to bring to the forefront the estimated 250,000 women who die from complications of pregnancy and childbirth each year, the Stand up for African Mothers Campaign has created a petition to nominate Esther Madudu, a midwife from Uganda, for the Nobel Peace Prize. The goal of the campaign is to have the global community recognize these needless deaths and the important role that midwives play in saving the lives of mothers and children worldwide. This week, the world will celebrate International Day of the Midwife. In honor of this day, check out a video of Edna Adam Ismail, a former midwife and UN diplomat, giving a TedX talk on the value of midwives and the notion that progress can be made in even the most seemingly desperate situations. Global Health Africa aims to spotlight organizations that are making a difference in African healthcare. In this post, GHA Blogger Udo Obiechefu sheds light on the work the Nigerian Healthcare Foundation accomplishes during its medical missions. Although much of the emphasis on improving health care in Africa is placed on governments and large scale international aid organizations, it is important to note the important work that is done by foundations and organizations who do not receive a large portion of the spotlight. These organizations, at times, are the primary source of medical treatment and attention for many Africans, young and old. In this piece, I speak with the Executive Director of the Nigerian Healthcare Foundation (NHF) in an effort to shed light on the work the organization accomplishes during its medical missions, gain a better understanding of the challenges they face, and provide insight into their operations. Over the course of the NHF’s existence, important medical missions have been made by the foundation to Nigeria. What health care issues have been found to be the most prevalent? The healthcare issues range from minute health check-ups to severe health complications that require surgery. We have seen it all. The majority of our patients do not have access to healthcare. They do not have the financial means to pay for medicine and health check-ups. So when the NHF arrives on the ground with our medical team and supplies, we go straight to work. On average, we treat almost 200 patients a day and provide them with food, necessities for their children, medicine and more. As a follow-up to the first question, has there been any noticeable improvement in any key health outcomes over the course of the NHF’s missions to Nigeria? Yes, the improvements are shocking! Many of the children that visit our mobile site are malnourished and after just two weeks of the NHF being on the ground, you can visibly see the difference in the children and the adults. They gain weight and they look more healthy and vibrant. Not only do we provide medical care, we also provide 2-3 square meals a day to whoever comes to receive medical attention. We provide children and young people with school supplies and also provide nursing mothers with vitamins and baby essentials. We believe in treating the body, heart and mind. What are some of the typical obstacles that arise during mission trips? How are they overcome? Our mission trip is a truly inspiring and life changing experience for anyone who joins us. Some of the obstacles that often arise during our mission trips are being able to provide enough medicine for those that we treat. When the word spreads that the NHF has arrived, hundreds of people come daily from neighboring towns and villages to seek treatment. We want to be able to treat as many people as possible and to date have not turned anyone away, and we never will. What is the reception like from the local government/community? The community welcomes us with open arms! They are truly appreciative of our services and benefit immensely from our free health care services. We provide medication, hygiene necessities, treat ailments and more. They are receiving care from highly trained doctors, medical residents and health practitioners. At least we can attest that they are receiving care at least once a year because we exist. Hopefully we will be able to build a clinic so that we can see patients all year round and they can receive necessary health treatments. We look forward to partnering and collaborating with Imo State government on more initiatives. What, in the opinion of the NHF, are the key issues facing Nigerian healthcare in the next 20 years. Access to quality care which can be achieved through affordable and safe healthcare within Nigeria. 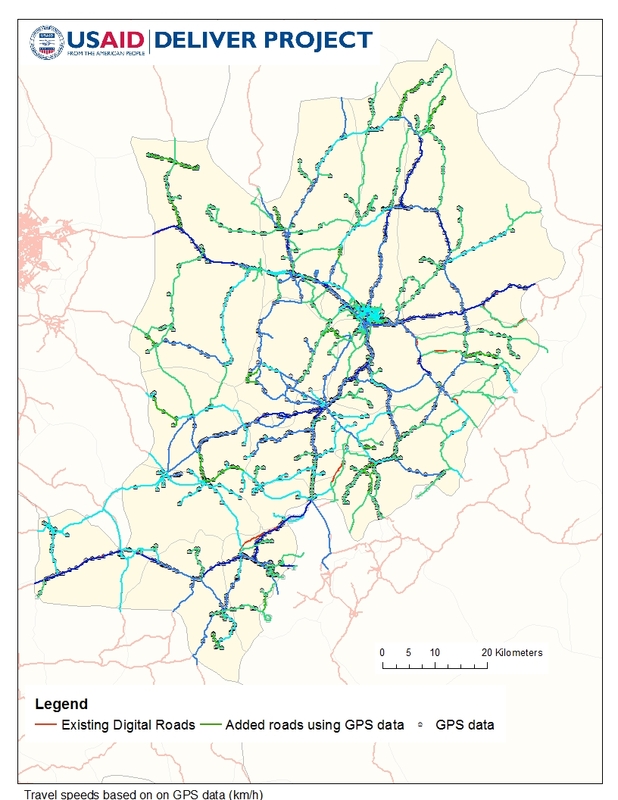 Andrew Inglis, GIS Team Lead at John Snow, Inc. for the USAID | DELIVER PROJECT, describes how his team used GPS technology to map road networks in Ebonyi State, Nigeria. The USAID | DELIVER PROJECT is funded by USAID. What will it take to end child marriage? GHA blogger, Sophie Okolo, points out the recent change in dialogue and highlights the health and economic risks of child marriage in Africa. Early this year, the conversation about child marriage shifted from human rights to that of health and education. Child marriage is still a hot button issue in many African countries hence this change was significant. By shifting the conversation, public health professionals can address this issue in a tactful way since cultural beliefs are difficult to change. Like any important issue of our time, finding creative ways to address such issues can lead to a change of heart and eventually, cultural transformation. Despite recent condemnation of child marriage in many African countries, tradition and beliefs continue to ruin young lives in remote regions. For example, child marriage is prohibited under Nigeria’s Child Rights Act (enacted in 23 of 36 Nigeria’s 36 states), which bans marriage or betrothal before the age of 18. But federal laws compete with age-old customs, as well as a decade of state-level sharia law in Muslim states. 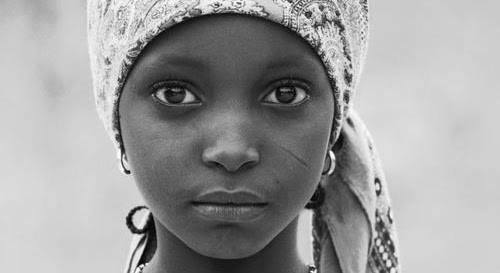 Last year, the Nigerian Senate came under attack for failing to include the age at which girls can get married thereby condoning child marriages. These customs and laws should be challenged although health information can go a long way in addressing this critical issue. For instance, girls who marry too young are denied the educational opportunities of their peers and are put at greater health risks, such as HIV and teen pregnancy. Teen pregnancy may lead to a difficult and prolonged labor which can result in a fistula, an abnormal connection between an organ, vessel, or intestine and another structure that causes uncontrolled urination or defecation. According to Dr Mutia, one of two practicing fistula surgeons in Zamfara, Nigeria, “fistulas can happen to anyone, but are most common among young women whose pelvises aren’t at full capacity to accommodate the passage of a child.” In the development community, studies have shown that child marriage is also linked to poverty. Rachel Vogelstein, a Fellow for Women and Foreign Policy at the Council on Foreign Relations, states that “Recent research suggests that families in crisis situations are more likely to marry their daughters early, either to preserve resources by offloading economic responsibility for their girl children or in an attempt to ensure their daughters’ safety from conflict-related sexual violence.” Clearly, child marriage is a complex issue. Although the number of global child marriages is declining, rates are staggering in countries like Chad, Niger and the Central African Republic. More than two out of every three girls are married before eighteen. 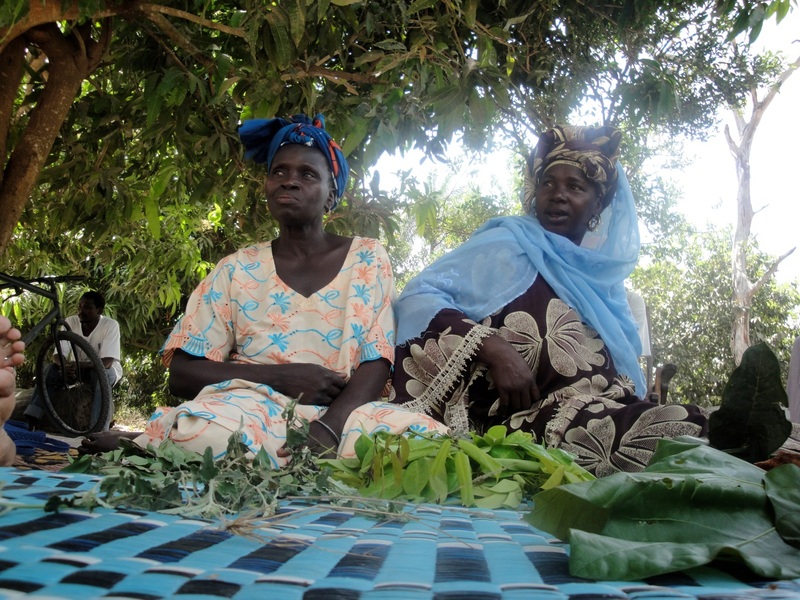 Roughly half of the girls married early in Niger do so before turning fifteen. Since there is no magical solution to child marriage, combined efforts may help women and girls lead healthy and successful lives. The goal is to help African societies fully comprehend the seriousness of the issue. Lumbar puncture rejections are commonplace in Zambia. GHA blogger, Ifeoma Ozodiegwu, shares some insights on their importance in the prevention of HIV deaths in Zambia. The woman lay on her side, one arm supporting her head, one eye half closed. She was wearing a blouse and a chitenge wrapper*. Two relatives stood by her side like guardian angels, concern written on their faces. The resident doctor has just recommended that she go through a lumbar puncture. The intern was speaking to the family to get informed consent for the procedure. I stood in the corner and watched. I was volunteering at a Zambian hospital. The unanimous response from the patient and her relatives was “no”. The intern tried to explain what a “no” meant. The patient needed the procedure to diagnose her condition and it was against the hospital’s policy to treat a patient blindly. I stepped in and joined my voice with that of the intern doctor but they remained adamant. The final answer was negative. Lumbar puncture rejections are commonplace in Zambia; even in dire circumstances. In a 2009 study, over 90% of the study participants had negative attitudes towards lumbar punctures. Many care seekers associate lumbar punctures with death or paralysis. To compound the issue, a well-known local media organization had also criticized hospitals’ handling of spinal taps stating that, “Countless people have died after having this seemingly simple procedure done”. What makes Lumbar Punctures Important? According to the NHS Choices website, Lumbar puncture can be used to detect a variety of health issues like meningitis, subarachnoid hemorrhage and Guillain-Barre syndrome. Lumbar punctures can also be used to administer medication into the cerebrospinal fluid (CSF). Research has shown that individuals infected with HIV are at increased risk of tuberculosis meningitis (TBM), a serious complication of tuberculosis infection. Given Zambia’s high HIV prevalence, rate physicians recommend lumbar punctures to ensure early detection of TBM, which if left untreated can lead to neurological damage and premature death. 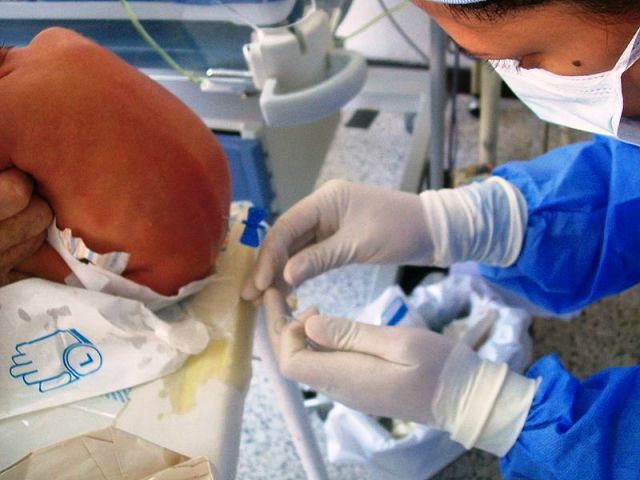 However, this CSF collection technique poses some risks and should not be performed if a patient has a skin infection on the needle entry site or there are unequal pressures within some parts of the brain. A judgment call is required if a patient has an elevated intracranial pressure, a clotting disorder or a brain abscess but the procedure can still be carried out if the risks outweigh the benefits. I raised my concerns about the risks associated with lumbar punctures with a Zambian resident physician and she said that in her place of practice at a public hospital, efforts are made to ensure that lumbar punctures are safe for patients and CT scans are done prior to a lumbar puncture if they suspect that it will be too risky for the patient. She also mentioned that many patients refuse to undergo a lumbar puncture until they are terminally ill and at that point, the procedure is just a formality as they often pass on afterwards thus fueling misbeliefs. In the same hospital where I was volunteering, just a few steps behind the lady who refused to have a lumbar puncture done, a dusty sign above her head read “Lumbar Puncture Saves Lives”. This is a message that is so important but it does not seem to filter through to the intended audience. In the fight to prevent premature deaths from HIV in Zambia, NGO, their partners and Governmental Health Agencies need to prioritize the messaging surrounding lumbar punctures. If misconceptions continue and increase, individuals that are co-infected with HIV and TB will not receive the treatment they need, and will risk spreading TB to others in their communities. Health promotion campaigns, patient counseling and peer advocates are necessary to change the current negative trends surrounding lumbar punctures whereas public and private health facilities need to ensure that lumbar punctures are performed in the best safety conditions to assuage the concerns of their patrons. It will be laudable if a research study can be conducted within Zambian health facilities to quantify the number of lives saved by lumbar punctures and investigate if physicians follow guidelines when performing the procedure. This will inform efforts to strengthen capacity if issues are detected. If the results of the research study are positive, they can be shared with the public to counter existing misconceptions. Global Health Africa blogger – Ifeoma Ozodiegwu – shares some of her reflections on improving health outcomes in Africa. She is currently based in Zambia. Here in Zambia, I have spent the past 5 months observing, reading and reflecting on how best to improve the health outcomes in Africa. I am currently obsessed with learning and highlighting best practice ideas to tackle preventable diseases. It appears to me that part of the answer lies not in solely improving the health sector but in improving all sectors in a country. The death of a hypothetical young mother from undiagnosed HIV is strongly associated to the economic, financial and social structures prevalent within a nation. I am viewing this problem from the angle of poverty and the lack of safety nets that prevented this hypothetical lady from being educated and led her into impoverishment. At this point, she is unable to afford care and consequently, her first point of call when she is ill is the traditional medicine man, who may attribute her illness to spiritual forces. Consequently, to address the present day health challenges calls for a broader and more collaborative approach by stakeholders – African Governments, donors, health ministries, international and local NGOs. 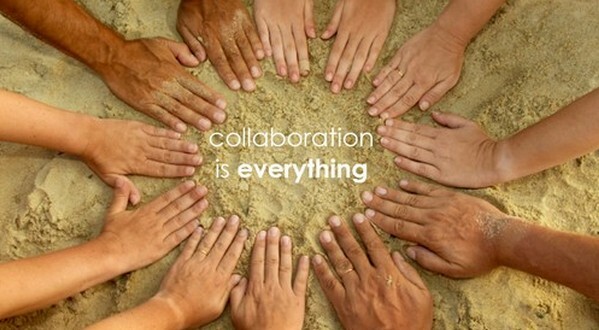 Governments in the region need to create the enabling environment for multi-sectoral collaboration to thrive. Policy-makers can see the results of such collaboration from the Singaporean experience as documented by William Haseltine in his book – Affordable Excellence. In the book, Haseltine writes about an “unusual degree of unity” that existed within the country’s ministries as far back as the 1980s. This unified front created room for discussion and collaboration on multi-sectoral issues and development of policies that “reaches across ministries”. In its 2000 World Health Report, the World Health Organization ranked Singapore as sixth on its overall health system performance ahead of several developed countries. Involving other sectors to work in public health has the potential to bring about exponential improvements in the health of citizens in African countries. For example, collaborations between ministries of transportation and health could be the first step in addressing the high mortality rate from accidents in Africa. 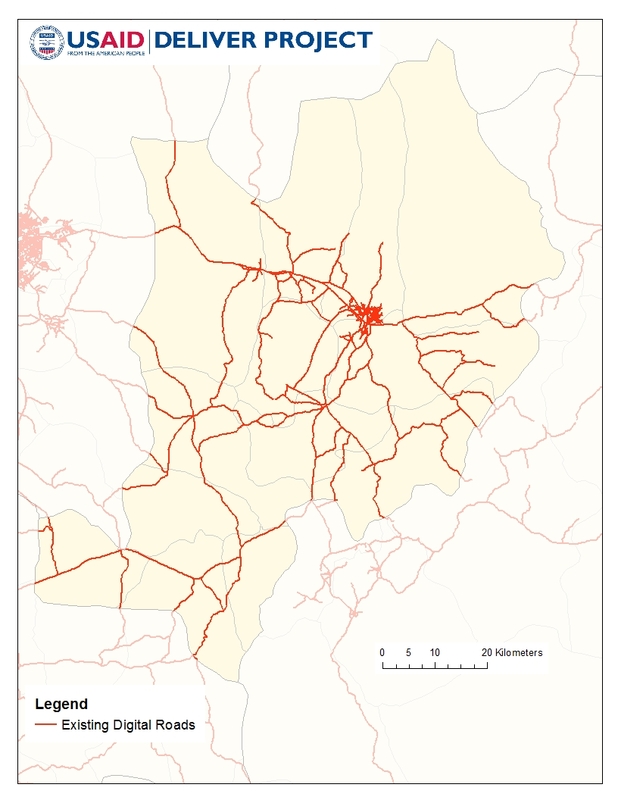 See more about accident statistics in Africa. Such alliances could result in improved availability and response time of emergency care at frequent accident sites. In addition, research collaboration between both ministries can help determine accident risk factors and develop programs to address them. Indeed, one of the proverbs we are fond of in Africa goes: “If you want to go fast, go alone. If you want to go far, go together”. In this post, Guest Blogger, Udo Obiechefu focuses on men’s health and disparities in prostate cancer. Enjoy! This past November marked the yearly celebration of Men’s Health month across much of the world. Many promotional campaigns, in particular the very popular “Movember”, aimed to shine the spotlight on issues concerning the health of men across the world. One issue that receives much attention, and rightly so, is prostate cancer. According to The Ohio State University Wexner Medical Center, African American men are both more likely to be diagnosed with prostate cancer and are more likely to die from prostate cancer than their white counter parts. According to the center, African-American men have the highest incidence rate of prostate cancer on the planet. The reasons for this heavy disparity are still mostly unknown. Unfortunately it is believed that African men may catch up to their African-American peers. Limited population based data indicates that men in Sub-Saharan Africa exhibit a lower incidence rate of the disease. However due to lack of access to preventative care, this rate could possibly be grossly understated. A recent study found that prostate cancer has become the leading cancer in Nigerian men (Ogunbiyi & Shittu, 1999). Approximately 1,000 Ghanaian men develop prostate cancer each year and makes up more than 23% of cancer cases in men. 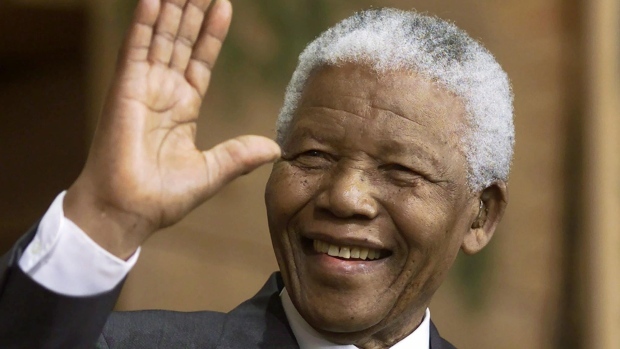 Prostate cancer is also the most common cancer among black men in South Africa with the recently departed Nelson Mandela being one of those diagnosed. In Mandela’s case screening caught the growth very early at a microscopic level. It is this screening that many believe is the key factor in the discrepancy between black men and their peers. Prostate cancer can be effectively treated if caught early. However, due to low screening rates among Africans and African-Americans the disease, in many scenarios, is not found until its later stages. To combat this issue access to preventative care must be improved. Of course this is not an easy task and brings about an entirely different discussion, but efforts can be made. In 2008 a pilot study conducted by the Lagos State Government in Nigeria screened over 400 men, eight of which ultimately were diagnosed with prostate cancer. 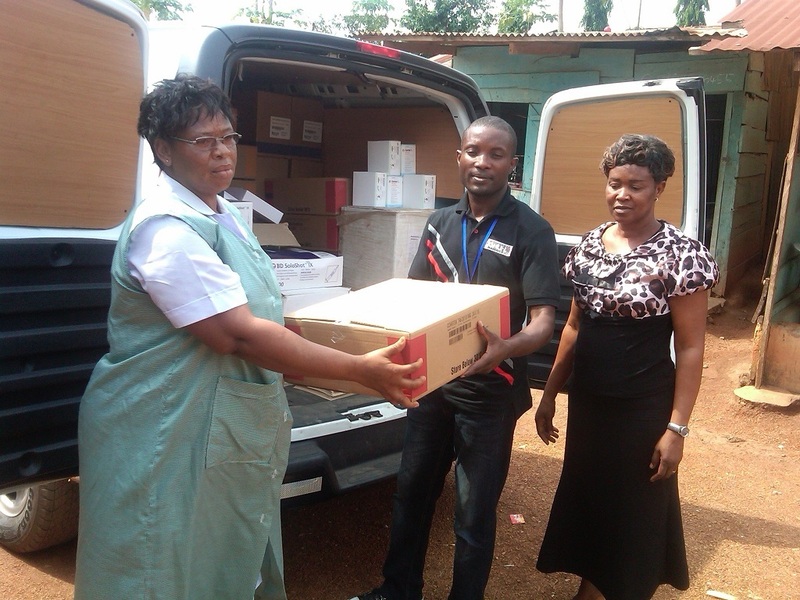 Recently in Ghana the Men’s Health Foundation in collaboration with the St. Johns General Hospital at Tantra Hills in Accra established a prostate cancer research laboratory to offer free screening services to men. Initiatives like these can save lives. Men’s health is an issue that must continue to be addressed. Africa as a continent and those of African descent across the globe must focus more efforts on screening and preventative care. The month of November offered a chance for exposure, but we have to invest more than 30 days a year when it comes to addressing issues in health that are taking lives every day.